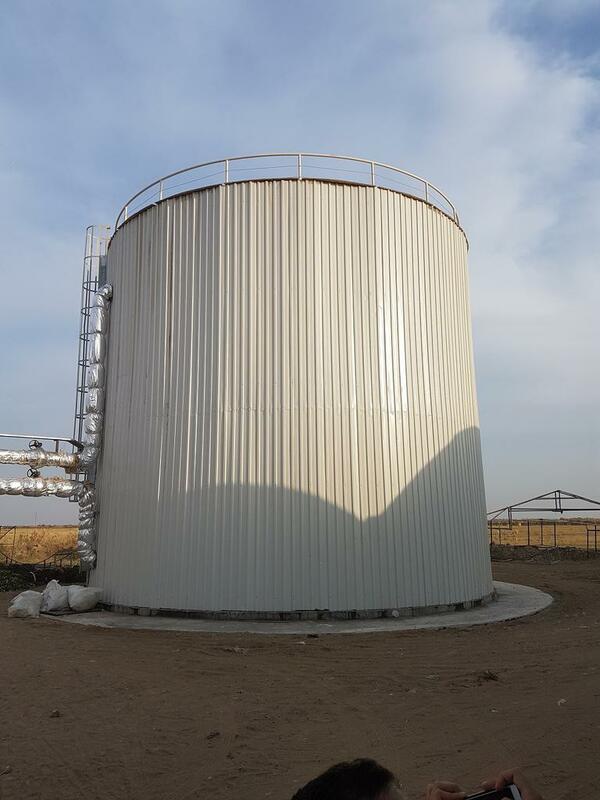 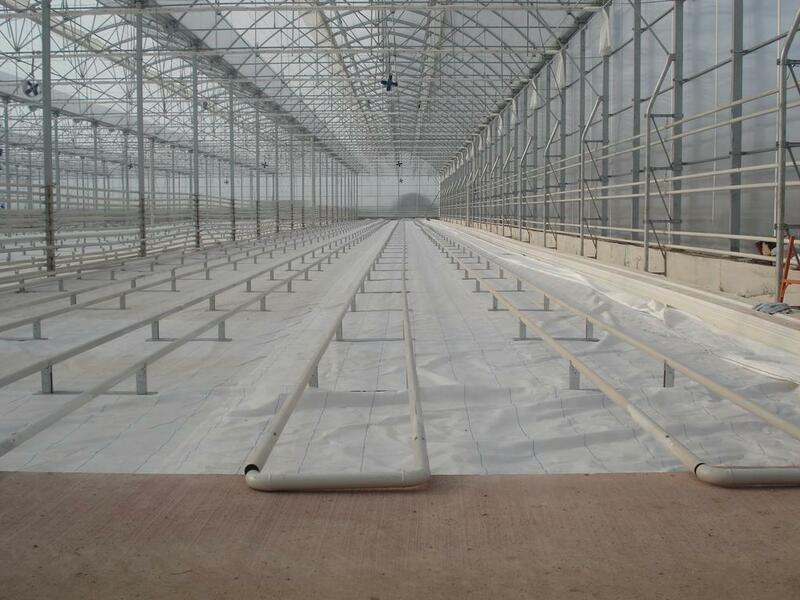 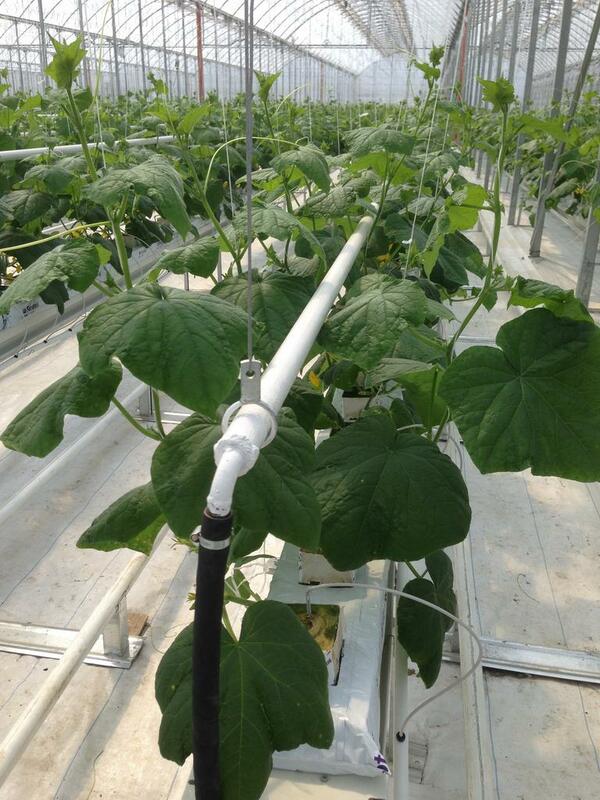 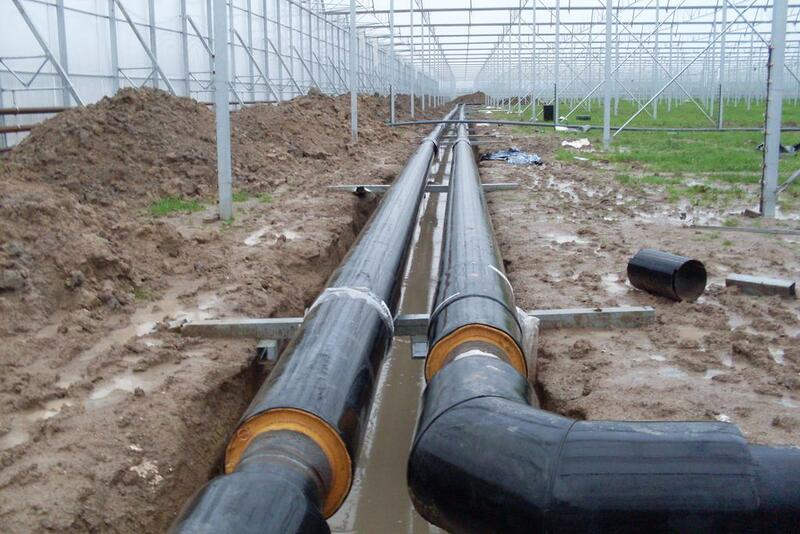 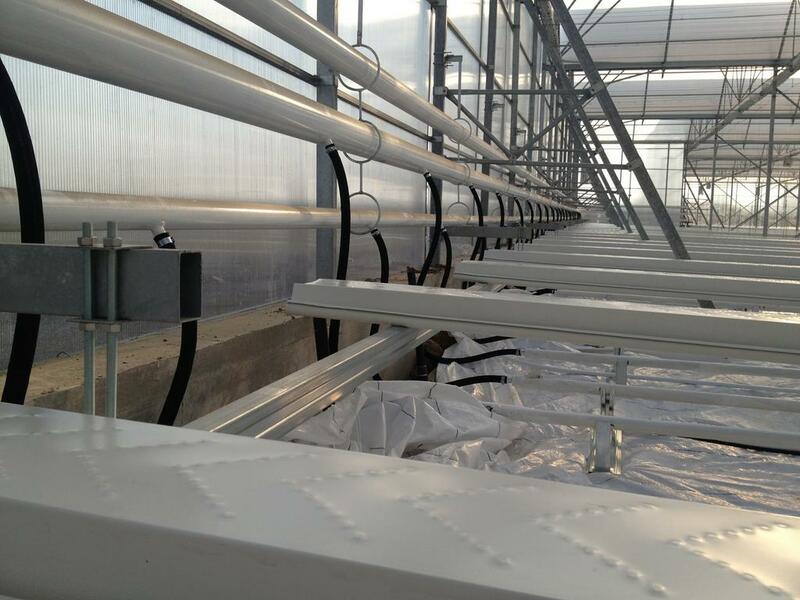 The heating system based on hot water circulation principle is designed in accordance with the greenhouse heat loss depending on outside climate data of the region where the greenhouse installation will be done and the desired inside temperature depending on the crop to be grown, by Seratek Engineers according to Tichelman Principle. 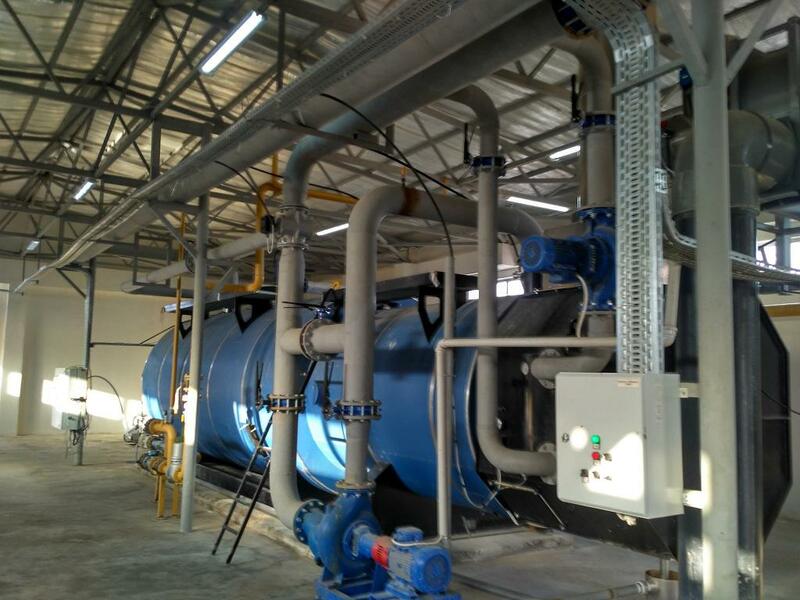 In order to obtain uniform and qualitied products, a heating system is required to be properly designed and equipped with the right equipment . 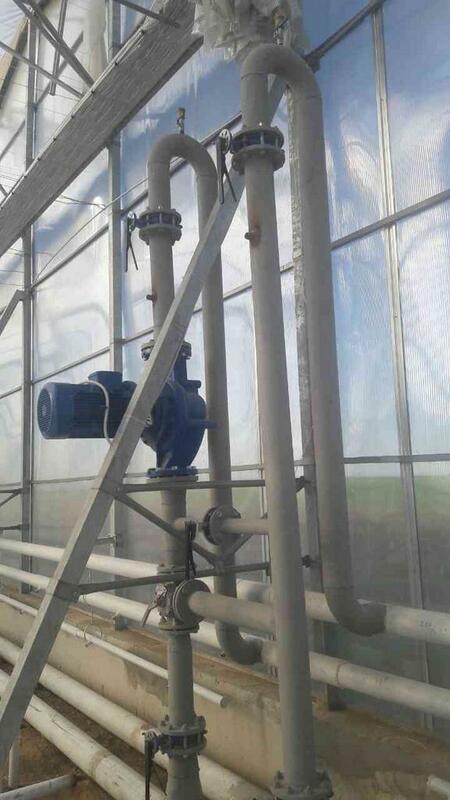 A correct heating design supplies sufficient and uniform heat distribution that is obtained from heat sources such as natural gas, coal and geothermal water. 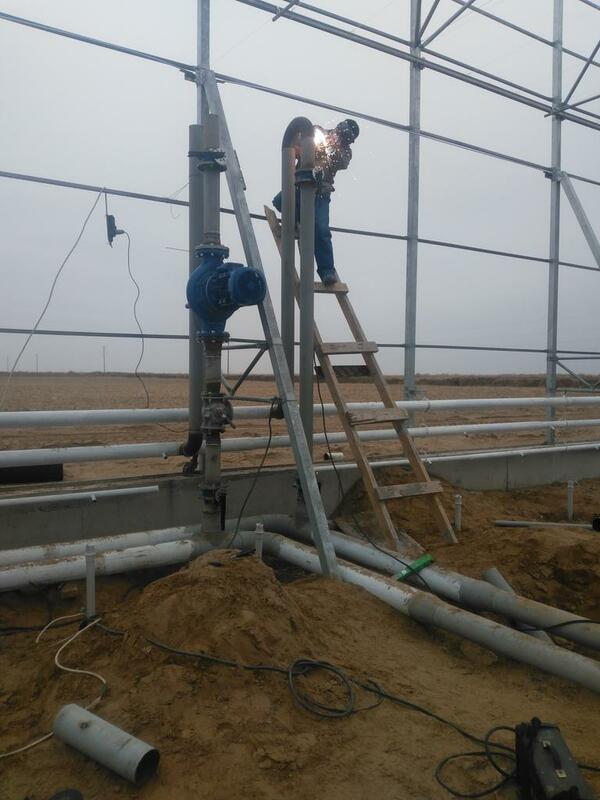 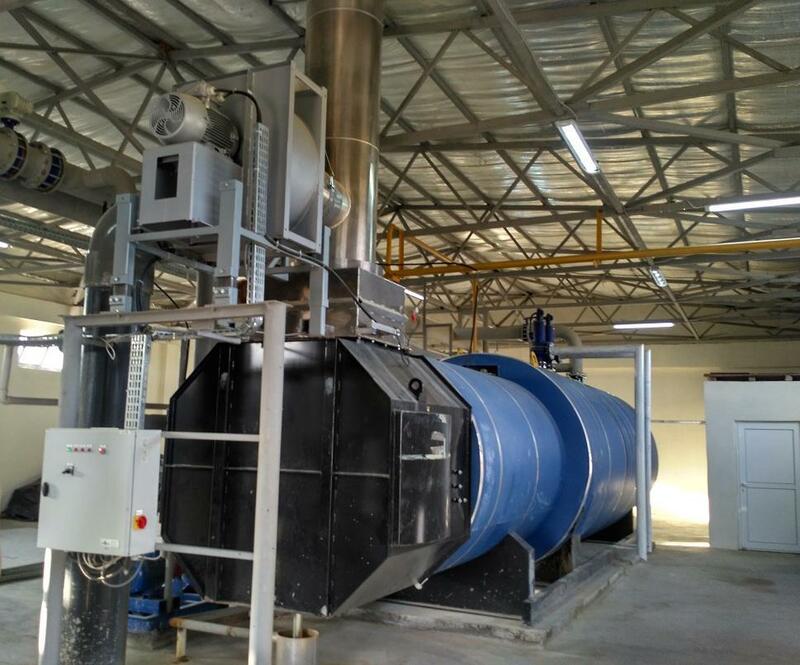 Seratek designs and supplies complete heating systems according to all kind of climate conditions by providing the equipment needed such as Boiler, burners, pumps, valves, pipes and all heating installation equipment from partners best in the field.